If I cannot go to Australia, there is also Auckland and Victoria in New Zealand. If you have some informations about these towns also, it would be great. Perth is a great city to live in but our best wind is Nov- January. February and March you get some windy days but there are lengthy periods of not much. Wind from April thru to June is very light and infrequent. From July we start getting frontal systems but they are gusty rainy and cold. The BOM has historical wind data presented in wind roses. Select the month, time of day either 9am or 3 pm and select the location. The wind direction is towards the centre of the circle. Just be aware that some of these cities are HUGE geographically. Depending on which part of the cities you live in, it could be up to 1 hour drive to a somewhere on the ocean. 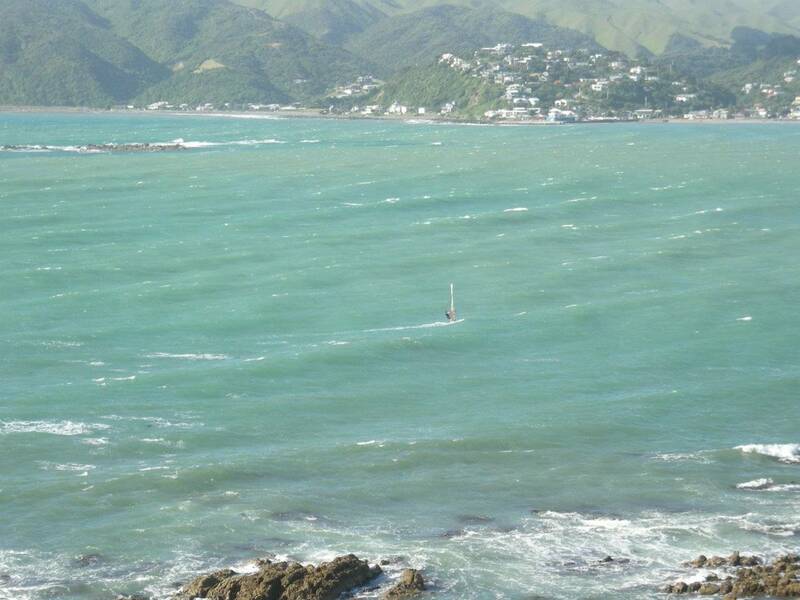 It's known as Windy Wellington for a reason. Consistent breeze down there but pack a good wetsuit as you'll need it most of the year. After all your words, I think I am gonna choose Perth first and then Adelaide. I just checked Wellington, it is not close to the sea, isn't it ? Well, I will be close to the Universities, so I don't know yet if it is far or not in the town. Any informations about New Zealand ? Hi Martin, if you're staying close to UWA you'll be very close to pelican point , which is good for slalom/bump n jump. If you're at any of the other universities, you'll be about a half hour drive to any one of the local spots. The ocean is a little further away, but you'll still be able to get to most of the ocean sailing spots within an hour. Surely Wellington. It's cold but mega windy. 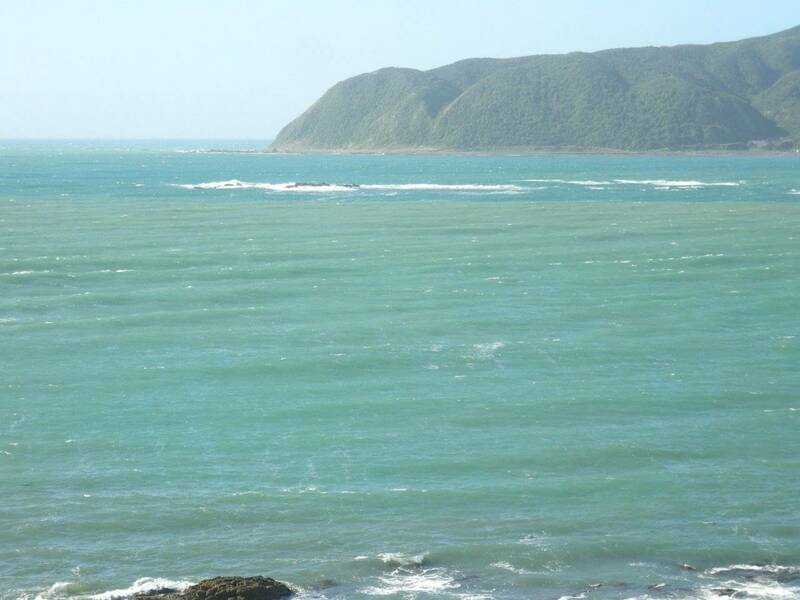 You can go wave sailing at Plimmerton or slaloming at Porirua. Like Australia though, you're going to need a car. I'm not sure about other states these days, but UNSW in Sydney has a really active windsurfing/sailing club. www.unswsailing.com/ or they're on Facebook too. Good times! Enjoy your time at university here wherever you end up. I just checked the Wellington Stats, it is incredible !! colder than WA but not dramatic. I am in Montreal and today was -30. I have heard a bit on Sidney too, looks really good. but how is the wind ? The Kiwis are awesome people too and Victoria U has a good rep. I'm only about 15 miles from Adelaide, but it's the one in SLO county, California, sorry. It's amazing that the U.S. has so many towns that were named after Ozzy towns, or is it the other way around??????? Just kidding. But both towns are near good windsurfing, so there is that. Hi Martin, talk to Dave from Windsurfing SA for more info (Check the Facebook page or the Seabreeze topic). Nov-March is great, warm sunny weather and reliable seabreeze usually around 15-25 knots. In winter you get a bit more swell, wind usually comes with stormy weather. On the odd occasion it gets in the 30-35 knots range. It doesn't get too cold, 4:3 wetsuit should be fine. Great Nice infos thanks ! I did not think i would need a wetsuit at this period, it is warm outside isn't it ? Yes, the days are hot/warm, but the oceans are still cold (and the nights are cold as well). I'm normally using a 4/3 wettie October/November, then switch to a spring suit mid-Nov. but each you their own. If you come from a very cold climate, you'll probably find that a rashie and board shorts will do the job. Haha No I actually come from Martinique in the Caribbean. I am in Montreal only for studies. I will try to go to Perth for sure, make the Lancelin Ocean Classic and most of the others events if I can !